Many retail stores offer fine discounts on purchases if you apply for their store credit card. It may seem that you are getting quite a bargain at the time, but a word of caution is warranted here. Consumer credit advisers warn that opening too many lines of credit may actually hurt your credit score. Having multiple credit cards also makes it more difficult to keep track of your balance due dates. Experts suggest that if you sign up for store credit cards, you will probably face high interest rates if you fail to pay your bill in full by the deadline. and the list goes on and on, offer special teaser deals which entice shoppers into signing up. 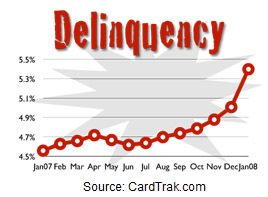 Lowcards.com says that there a few bargains amongst the many retail store credit cards, provided you pay the balance off each month. Otherwise you may get a 10 percent discount on a purchase which definitely does not justify a 28 percent interest rate. Besides the fact that retail companies generally charge a far higher rate than bank cards, these store credit cards have a shorter grace period. 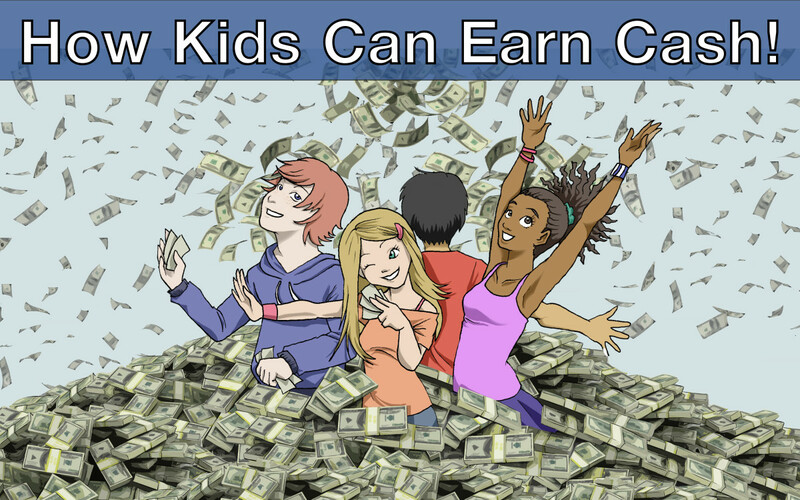 If you are the sort of person who stays on top of your finances, and pays your bills on time, you may be able to handle the added responsibility. It may also be beneficial if you are trying to rebuild your credit such as after a bankruptcy. The stores are not too choosy who they allow to apply for their credit cards, and they are easier to get. 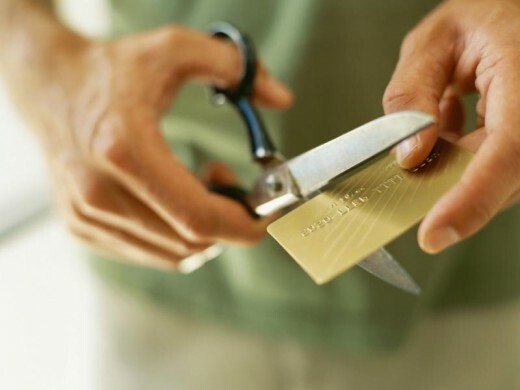 Then after paying off the bill on time for a few months, you could discontinue use and apply for a major credit card. Another reason it may be beneficial to get a store credit card is to make a large one-time purchase. If the item you are buying is in the thousands of dollars, a 5 or 10 percent discount up front can make a big difference. Then make sure you pay it off right away. Otherwise, a 10 percent break on a small item is not such a wise idea. 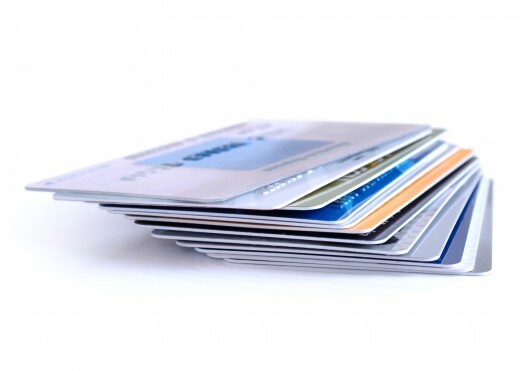 If you are new to the United States and need to build up your credit, store credit cards can get it started. Another reason it may be okay to apply for a store credit card is if they offer a zero percent interest for six months to a year, but you should keep track of the time so you do not end up paying higher rates. Plastic seems to make impulse shopping easier, but the burdens are greater when it comes to paying off the bills. The stores will continue to offer credit card because they do generate more revenue. Target boasted a 22.6 percent increase in 2010 third-quarter net income and attributed it, in part, to its credit card business. Financial experts suggest you do comparison shopping, and weigh all the pros and cons. The clerk in the store may say that it will only take a minute or two to fill out the application forms for a card, but that is not always the case. If it is a store that you frequent and take advantage of all of their perks and deals, you may have a positive outcome. Think twice before signing up for a store credit card. 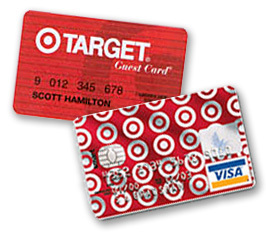 Most of the retail stores accept major credit cards, so there should be no need to sign up for a store-specific card. Thank you Raul for your additional information regarding unexpected issues in the family. You never know when it might happen, so you have to plan for it and keep your purchases under control - live within your means! Another thing I have noticed is the fact that for many people, below-average credit is the response to circumstances further than their control. As an example they may be really saddled having an illness and as a consequence they have large bills going to collections. It can be due to a occupation loss or the inability to do the job. 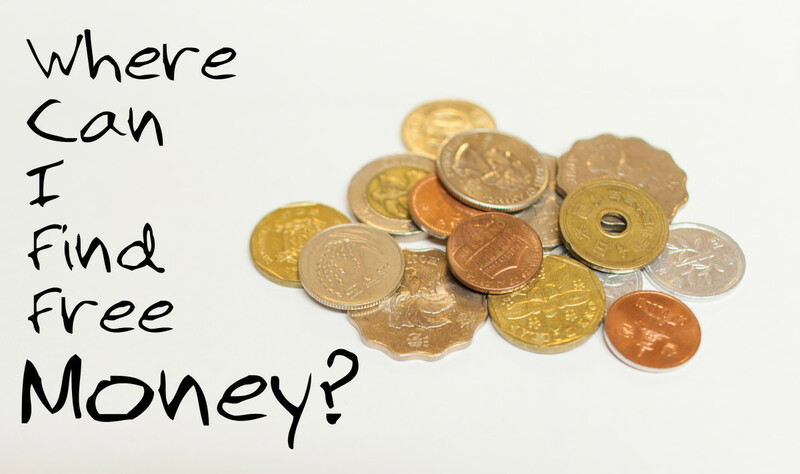 Sometimes separation and divorce can really send the financial situation in the undesired direction. Many thanks for sharing your thinking on this blog site. You are very wise pmccray. I don't have as much will power as you, but I try to pay the credit cards off right away. Thanks for commenting and your vote of confidence. Great advice. I've limited my spending to my ATM/credit card only. I only spend money I have in my account. If its not there the item is not purchased or I wait which gives me time to think over the purchase and decide on whether I really need it. Voted up, marked useful and shared. We could all use a bit of housecleaning when it comes to our finances. Thanks LianaK for your comments. That is wise PWalker281. 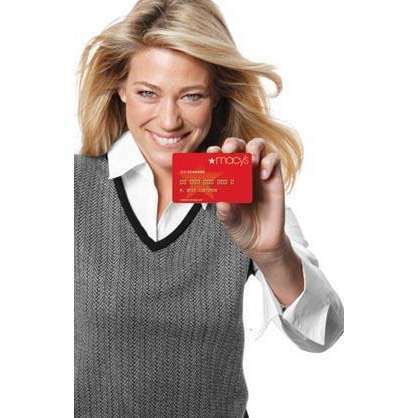 Experience is the best teacher when it comes to credit cards. I appreciate your comments. Past experience has taught me that credit is often a trap that's way too easy to get ensnared in. And you're right, a lot of impulse buying occurs when you have credit cards at your disposal. I've promised myself as I go forward that if I can't afford to pay cash for it, it ain't gettin' bought! Very informative hub, Elayne. Rated up! Thanks Hello, hello, - you are right - credit card rates can be very high - all about greed. That is why we need to be careful. Thanks for commenting on that. I hope some day to get to England. I was close - in Scotland for a week. Well written hub but they are too tempting and interesting rartes are too high, at least in England. I have to agree with diogenes. You are so wise b. Malin - that way have good credit and no extra charges. Thanks for commenting. @HealthyHanna - Yes, it is easy for our buying to get away from us. I actually got a credit card to gets a couple dollars off of a blouse. I am better educated since researching this topic. Glad you liked it. This is very good information. I think consolidating credit cards is a good idea. It is too easy to let our buying get away from you. It is often the little things that create the most debt. And when they are spread out over a number of store credit departments, you may never know how deep in debt you are in. Helpful information that we should all keep in mind. We prefer using just one card and paying for it at the end of the month and not paying any interest. I really appreciate your comments daravuthz. So happy you liked it. Hi, you had done nice work. Its very interesting and nice. I impresses about your hub. Really its wonderful. Well, diogenes, you really have strong opinions on this topic, and no doubt with good reason. I think banks need to take their part of the blame for the reason our economies are in such shambles. Good points. Thanks LillyGrillzit - I try to see the good side of every subject, although sometimes it is difficult. Thank you very much for your comments. @Tammy L - You have done very well establishing good credit and then putting using self control in keeping your good ratings. My credit was established with a Sears store card. Once I was accepted for a bank issued VISA card, my Sears card was paid off and cut into little bitty pieces. Another store card to establish my credit was a Best Buy card. That one is also plastic confetti. I've been offered to open a store credit card whenever I use my VISA. I always turn them down. As long as they continue to take VISA, I don't want the extra credit accounts. I really like this Hub. Good advice. You really laid this out positively. Thanks dahoglund for the additional information to my hub. I appreciate your comments. Good you have your credit cards under control! Good information. I used to have store credit cards because that was what was available before Mastercard and visa. Mu mother who was almost religiously against debt always had a Dayton's card (Nowdayton-Hudson-Macy and I don't know sho all)Now I keep one card for household which I pay off each month and a second one for anything that can be used as business expense.